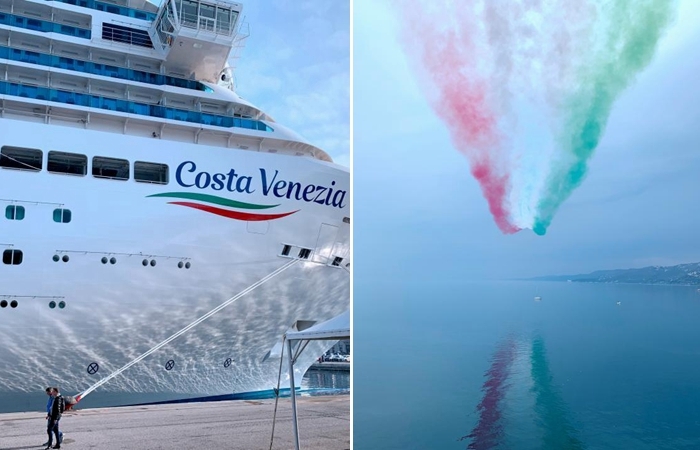 Chinese President Xi Jinping's first overseas visit in 2019 has elevated China's ties with Italy, Monaco and France to a new level, and injected new impetus into China-Europe comprehensive strategic partnership, Chinese State Councilor and Foreign Minister Wang Yi has said. 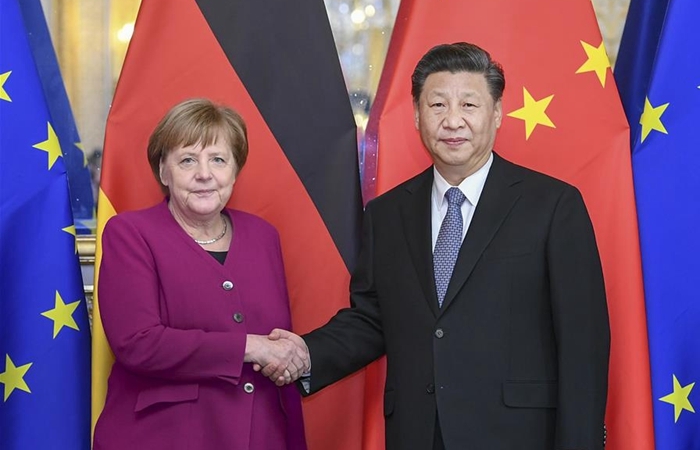 Chinese President Xi Jinping, French President Emmanuel Macron, German Chancellor Angela Merkel and European Commission President Jean-Claude Juncker met in Paris on Tuesday and agreed to strengthen China-European Union (EU) relations and global governance cooperation. Chinese President Xi Jinping met with French Prime Minister Edouard Philippe in Paris on Tuesday, calling for translating the consensus reached between the two countries into tangible outcomes to better respond to the expectations of the two peoples. 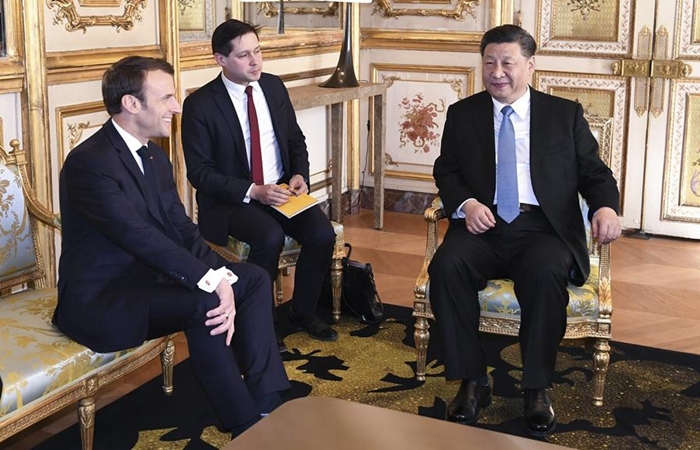 Chinese President Xi Jinping underlined the spirit of independence when meeting with Richard Ferrand, president of the French National Assembly, in Paris on Tuesday. Chinese President Xi Jinping held talks with Prince Albert II, head of state of the Principality of Monaco, Sunday on strengthening China-Monaco relations. 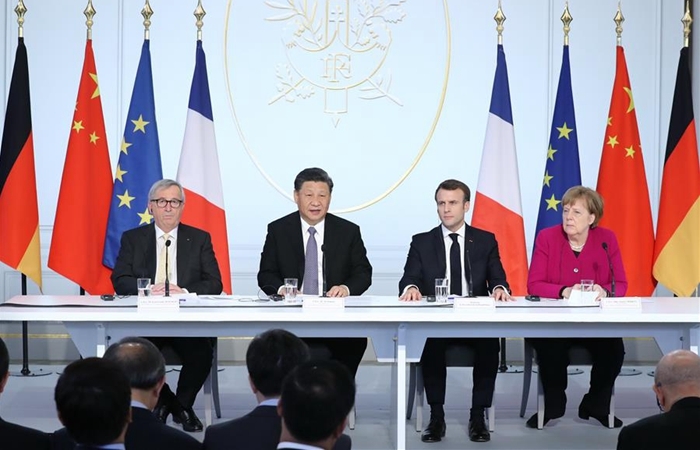 Chinese President Xi Jinping's state visit to France will further consolidate the relationship between the two countries and usher it into a new stage, French politicians, scholars and experts have said. ?Chinese President Xi Jinping arrived in the southern French city of Nice at noon on Sunday, before heading to the Principality of Monaco for a state visit. Chinese President Xi Jinping left the Italian capital of Rome on Saturday, after holding talks with Italian leaders and witnessing the signing of multiple bilateral cooperation documents, including a memorandum of understanding on jointly advancing the construction of the Belt and Road. Chinese President Xi Jinping and Italian Prime Minister Giuseppe Conte held talks in Rome Saturday on jointly elevating the China-Italy relations into a new era and witnessed the signing of a memorandum of understanding (MoU) to advance the construction of the Belt and Road. 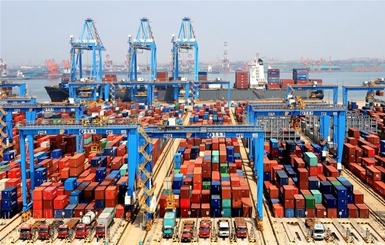 ?China and Italy signed in Rome Saturday a memorandum of understanding (MoU) to jointly advance the construction of the Belt and Road during Chinese President Xi Jinping's state visit to the country. 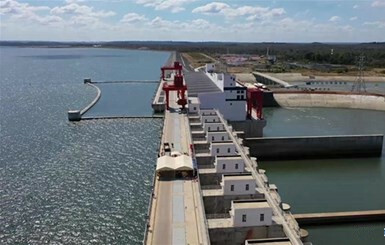 A signed article by Chinese President Xi Jinping titled "Move Together Toward Common Development" was published Saturday in leading French newspaper Le Figaro ahead of his state visit to the European country. Chinese President Xi Jinping and his Italian counterpart, Sergio Mattarella, held talks here Friday, and agreed to jointly push for greater development of the China-Italy comprehensive strategic partnership in the new era. 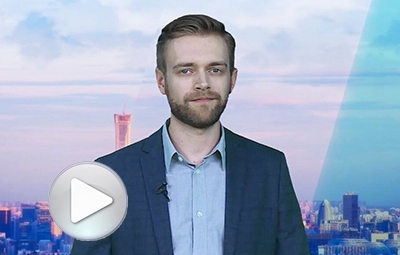 ?The Chinese language has been gaining popularity in France and that has helped bolster Sino-French ties, said Joel Bellassen, a renowned sinologist.